Back when Poland and Czechoslovakia (the latter is now Slovakia and the Czech Republic) were Soviet satellites, people in those countries didn't have hard currency to buy merchandise, so they traded movie posters for our books (paper for paper). 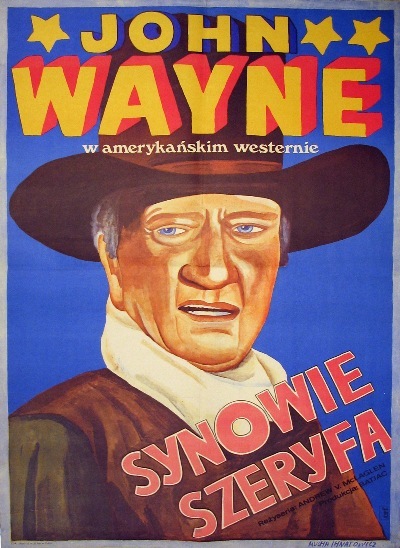 That's the reason we have a nice selection of foreign posters (and some American posters) for sale. Soon (we hope), a lot of posters we have for sale will be displayed on this website. You can phone us if there's something you're anxious to find.